YouTube – is a superb site for emphasizing your ingenuity and talents to your clients and enhancing deals. 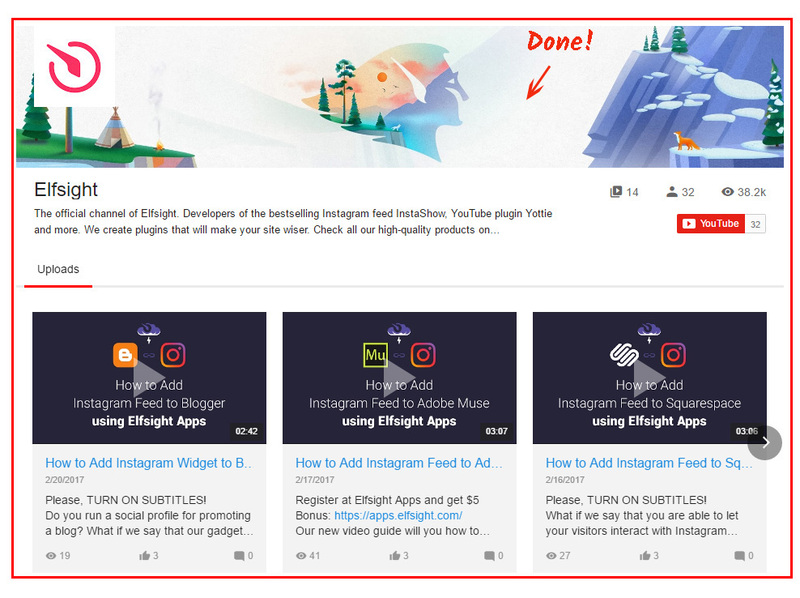 Our platform – Elfsight Apps – delivers an opportunity to accomplish the insertion of a YouTube Gallery to any CMS website in two of actions. BONUS: Evaluate the demo version right now! You will only need about 2 minutes to install the video gallery to resources, developed with the help of the Joomla CMS, and it won’t demand any developer competences or other specific experience. Construct and configure your unmatched module to implement it on your web resource. Enter the editor of the gallery to start creating the extension for your site. Or create an page in our service, to begin video gallery shaping from your personal page. You be able to select the payment plan in the table that popups. Subscriptions range from free to comprehensive. Consider your own site’s popularity and click the “Select” button. The final phase in our service is to get the feed script by clicking on “Get” link beside the app’s header. 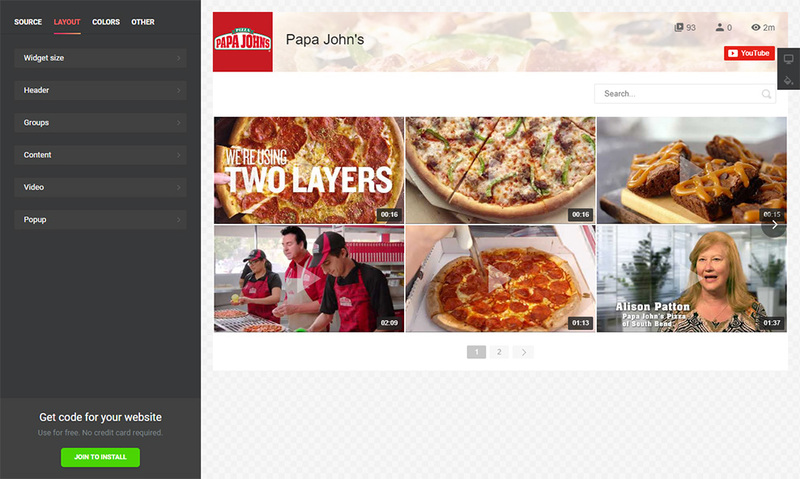 To embed the video gallery to the site, set the YouTube module’s HTML code you’ve configured to the proper pages. To do it, go to the section that contains the site’s pages. Select a page and switch to it. Paste the module’s code to the required place on the page and save the results. • The installation has been completed successfully! To check out the YouTube module, go to the page you’ve put it to. 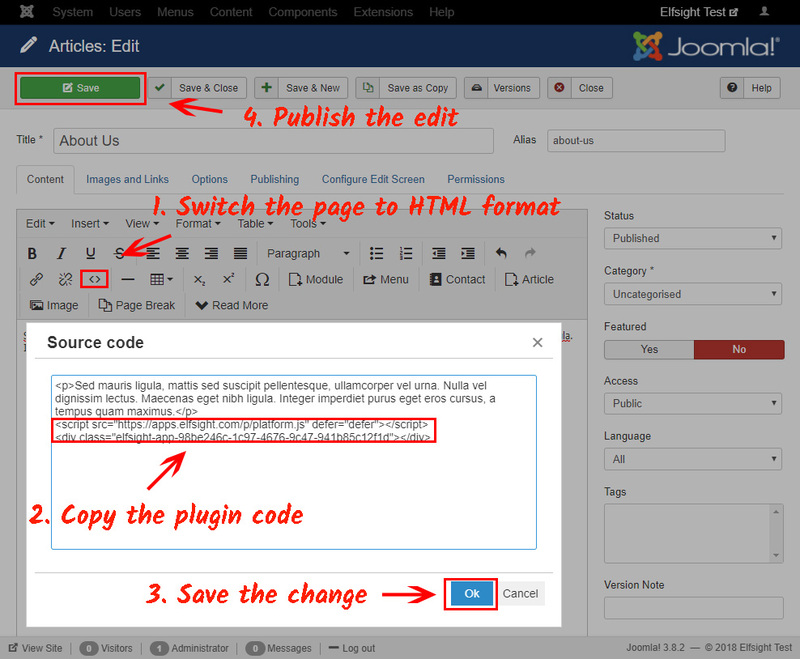 To edit some module appearance configurations or to revise content sources, you should login to your page at Elfsight Apps, indicate the new configurations and confirm the alterations. 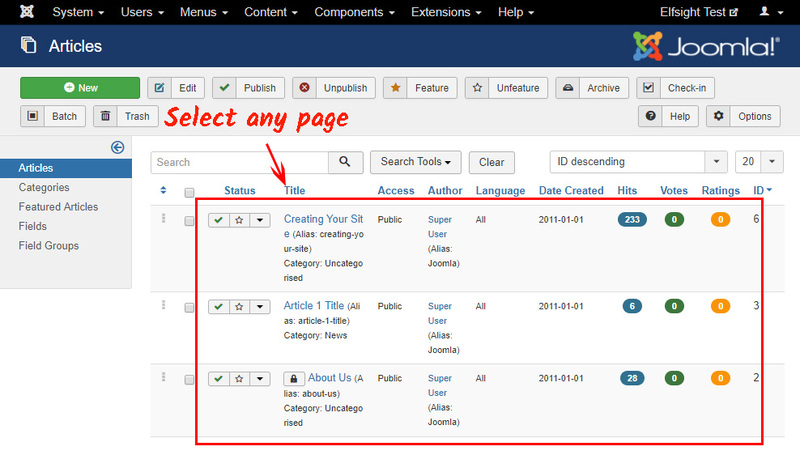 After validation, the application will immediately acquire the new appearance on your web resource. 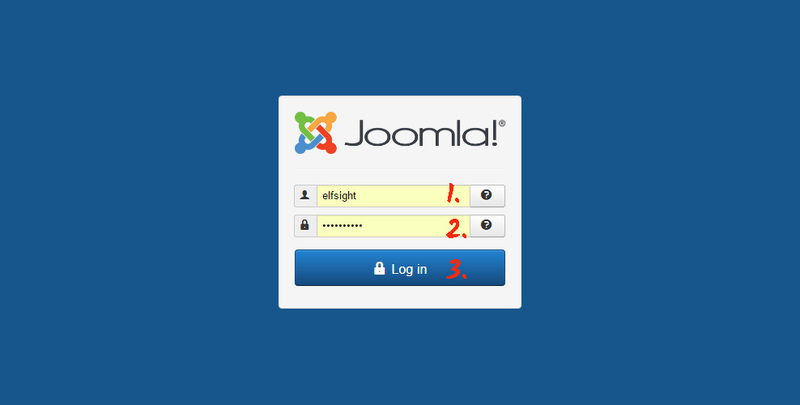 What Is the Most Appropriate Method to Set Up a YouTube Video Gallery on a Joomla Site? Continued improvement of the app. Also, we feature the most stress-free display variant that doesn’t require a programmer to execute the entire installation actions. 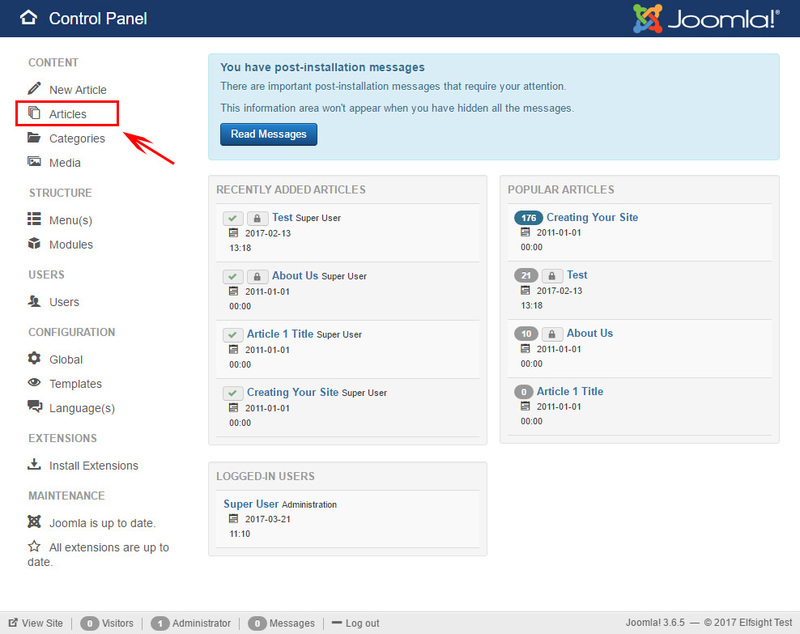 See more extensions for Joomla in our catalogue. Elfsight Apps is a cloud service that offers various plugins for websites that will help in getting your business to a next level. Evaluate our YouTube Video Gallery and develop an original gallery for your personal website right away.